HitBTC have tweeted out that he issue is due to maintenance, hmmmm a heads up of any potential outage would have been nice, another nail in the coffin. If this was the only issue HitBTC had I would be a little more empathetic but it is not. HitBTC’s support is awful at best and damn right ignorant at worst. 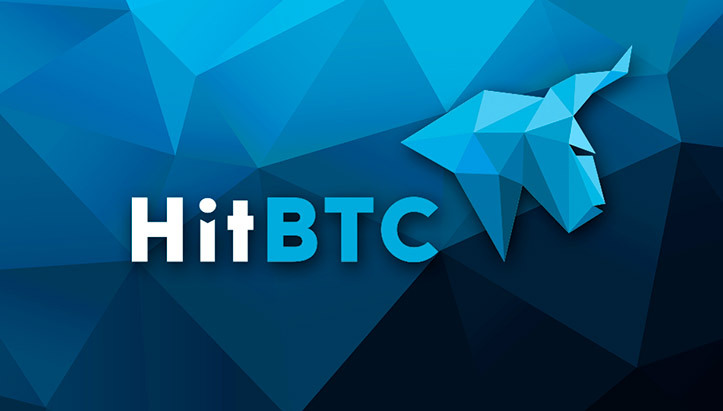 I have been with HitBtc for a long time and joined there affiliate program over a year ago. Around December of 2017, the affiliate system started to have ”issues” so I opened a support ticket, I was ignored for over 2 months despite multiple requests for an update. When they finally acknowledged my request, I was informed that the tech team where aware of various issues and where working the problem. Here we are almost 6 months later and still no resolution. To add insult to injury, the current ”fee” to withdraw your EOS is 3.7 tokens, ouch. I have already moved the majority of my trading portfolio off their site, either into my private wallets or to another exchange. 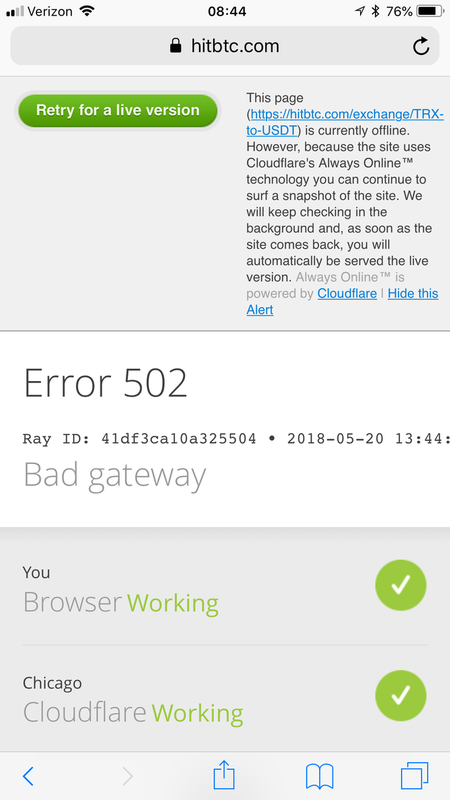 Am I alone in my frustrations with HitBtC or is anyone else having a poor experience? It'll be time to leave once we get a decentralized exchange. Till then I'll shill around at binance/kucoin/bittrex. Boom, bitfinex will be launching EOSfinex directly on the EOS blockchain. It goes without saying I will be using that service. That being said Kraken is more on my bad list, whereas Hitbtc i havnt had too many issues with. What other exchange are you looking at? Bitfinex is on the top of my list right now, mainly due to them getting so behind EOS :-). I tried Binance but I just could not get behind the UI at all.